A havoc was brought in the assembly after the speech of CV Rao was played in Gujarati in the house instead of the Marathi translation. 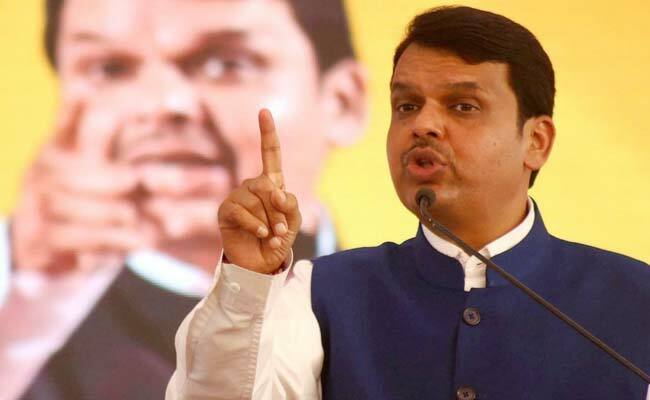 Following this incident, the Chief Minister of Maharashtra, Devendra Fadnavis expressed his sincere apologies to everyone in the assembly. This has been an embarrassing situation for the ruling party BJP and Shiv Sena. Fadnavis conveyed his apologies as soon as he came to know about this blunder. This incident took place during the first day of the Budget session of Maharashtra’s Legislature when the Governor was addressing the members during the joint session of members of council and assembly. The opposition party members of Congress and Nationalist Congress Party were furious after listening to the Gujarati feed of Governor’s speech in their headphones and they started criticizing the government and started demanding the Marathi translation of the speech. Radhakrishna Vikhe-Patil, the leader of Congress in the Assembly said that this incident should not be taken on a lighter note and adding to this statement Dhananjay Munde, NCP’s council member said that the Government has let down 12 crore people of Maharashtra by this incident. After this incident, the members of the opposition boycotted the rest of the speech by Rao and walked out of the house. Vinod Tawde stated that after hearing the Gujarati audio, he went to the control room and found Marathi translation of the speech and so it is possible that there must have been some technical problem. 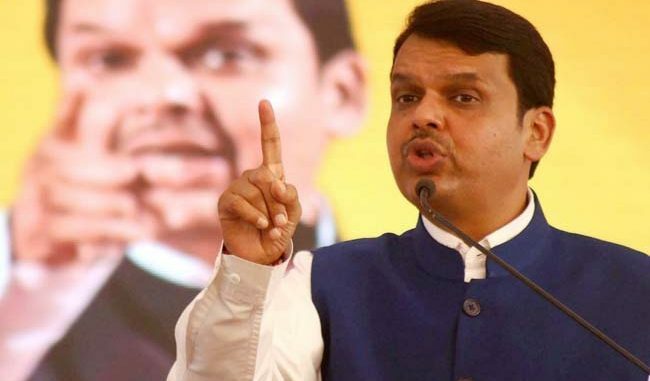 Fadnavis has urged Speaker Haribhau Bagade to look into the matter and take severe steps against those who are accountable for this terrible incident. This is the first time such thing has happened in the history of Maharashtra and that too a day before the state is about to celebrate as Marathi Language Day.